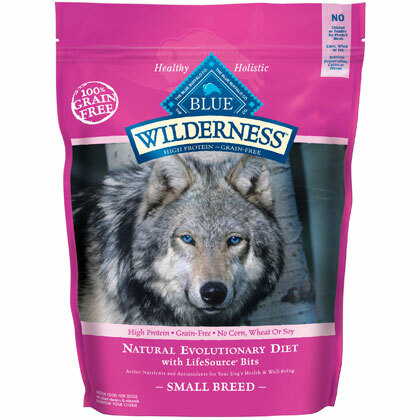 What is Blue Buffalo Wilderness Small Breed Dry Dog Food? Make sure your dog receives the nutrition he or she deserves with Blue Buffalo Wilderness Small Breed Dry Dog Food. This healthy dog food was designed after the diet of wolves, whose endurance is legendary. To ensure your dog receives nothing but the finest natural ingredients, feed Blue Buffalo Wilderness Small Breed Dry Dog Food. Made with real chicken and turkey, potatoes, carrots, cranberries, and blueberries, Blue Buffalo Wilderness Small Breed Dry Dog Food is the sensible alternative to raw food diets, and is formulated to help meet the specific needs of small breed dogs. Use Blue Buffalo Wilderness Small Breed Dry Dog Food to provide your dog with all the essential vitamins and nutrients needed to live an active, healthy, and happy life. 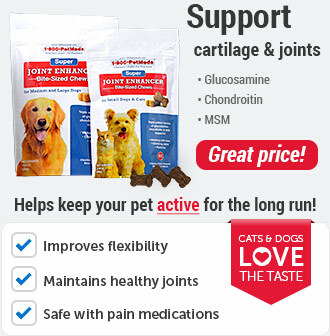 It contains glucosamine for mobility and joint function, as well as omega fatty acids for healthy skin and coat. 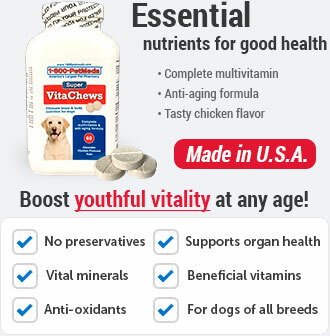 Each dog's nutritional requirements may vary based on age, breed, and activity level. Adjust the amount of food served as necessary to ensure your dog's health. If your pet has any special dietary needs or allergies, consult your veterinarian before feeding him or her Blue dog food. Mix this healthy dog food with water to bring out aroma and flavor. 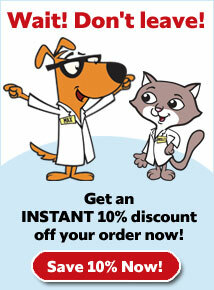 You can also give your dog soft morsels of food to reward good behavior. 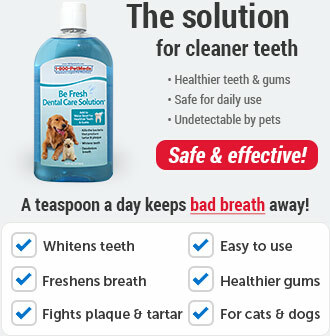 And always have fresh water available for your dog to drink. Ingredients: Deboned chicken, Chicken meal, Turkey meal , Peas, Tapioca starch, Chicken fat , Dried egg, Natural chicken flavor, Flaxseed , Tomato pomace , Potatoes, Alfalfa meal, Potato starch, Whole carrots, Whole sweet potatoes, Blueberries, Cranberries , Barley grass, Dried parsley, Dried kelp, Taurine, Yucca schidigera extract, L-carnitine, L-lysine, Glucosamine hydrochloride, Turmeric, Rosemary oil, Beta carotene, Vitamin A supplement, Thiamine mononitrate, Riboflavin, Niacin, d-calcium pantothenate, Pyridoxine hydrochloride, Biotin, Folic acid , Vitamin B12 supplement, Calcium ascorbate , Vitamin D3 supplement, Vitamin E supplement, Iron amino acid chelate, Choline chloride, Sodium selenite, Calcium iodate , Salt, Caramel, Potassium chloride, Dried yeast , Dried lactobacillus acidophilus fermentation product, Dried bacillus subtilis fermentation product, Dried enterococcus faecium fermentation product. 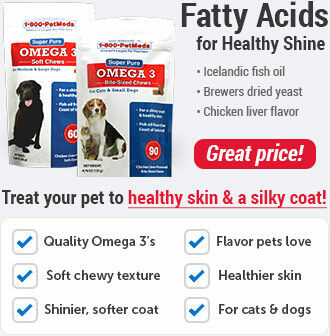 Nutrition Statement:BLUE Wilderness Small Breed Chicken Recipe is formulated to meet the nutritional levels established by the AAFCO Dog Food Nutrient Profiles for maintenance. 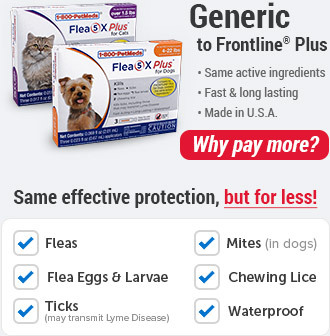 Keep in a dry location out of your dog's reach.